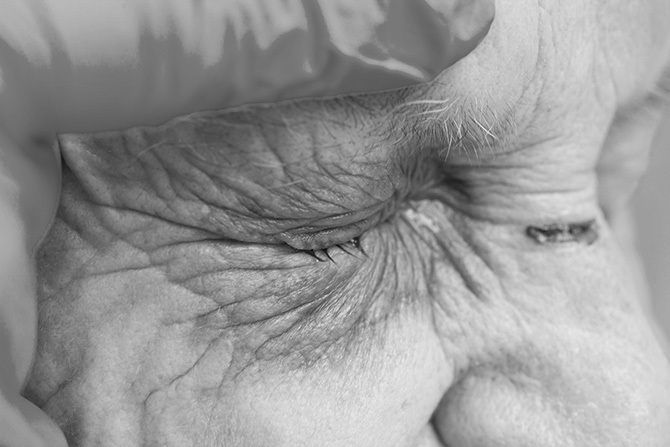 Nursing Home Abuse & Negligence, Bronx NY | Kravet Hoefer & Maher, P.C. Abuse and neglect of the elderly in long term care facilities is a widespread issue that affects millions of Americans each year. Nursing home residents are especially vulnerable to injury or death, and as a result it is the responsibility of the nursing home to provide a clean, safe, and healthy environment for those under its care. When a nursing home or its employees fail to provide these things, and the result is injury or death to the patient, they can be held responsible for such. If you know someone that you suspect has fallen victim to negligent care while in a nursing home, call the lawyers at Kravet, Hoefer and Maher. Our legal team has spent decades giving people the tools and information they need to successfully rectify their situation. Call today.